If we don't have it, we can get it FAST! 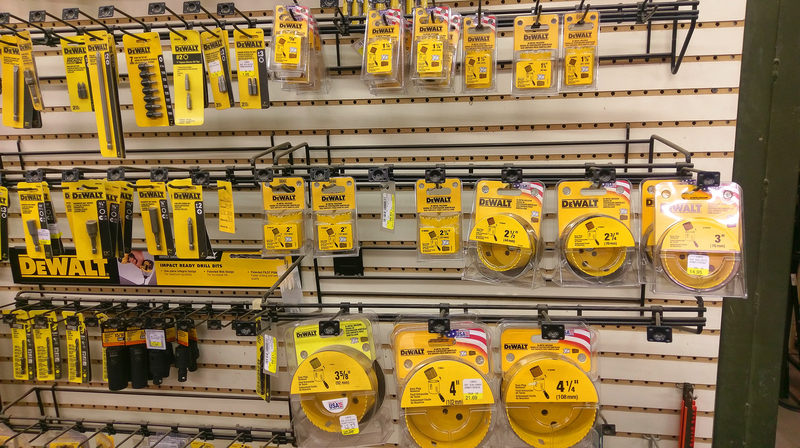 We offer a wide array of products to meet all of your needs! 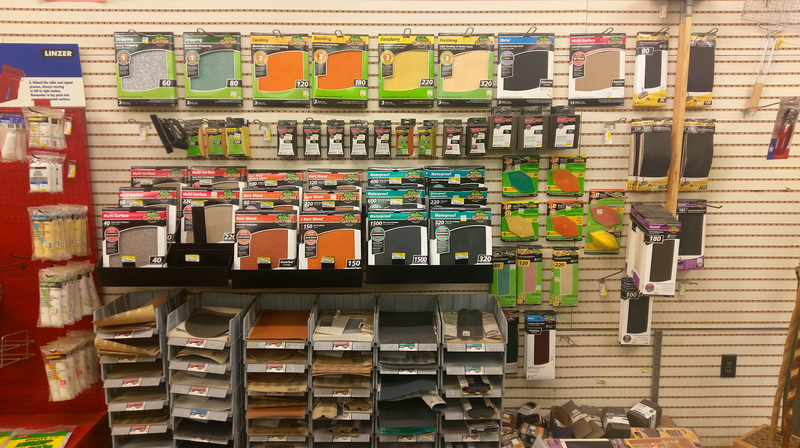 We have what you need, whether you're a do-it-yourself enthusiast or a Professional. Competetive Pricing, Name Brands and knowledgeable staff! We make sure to offer complete solutions to make Luke's the ONLY stop you need to make! 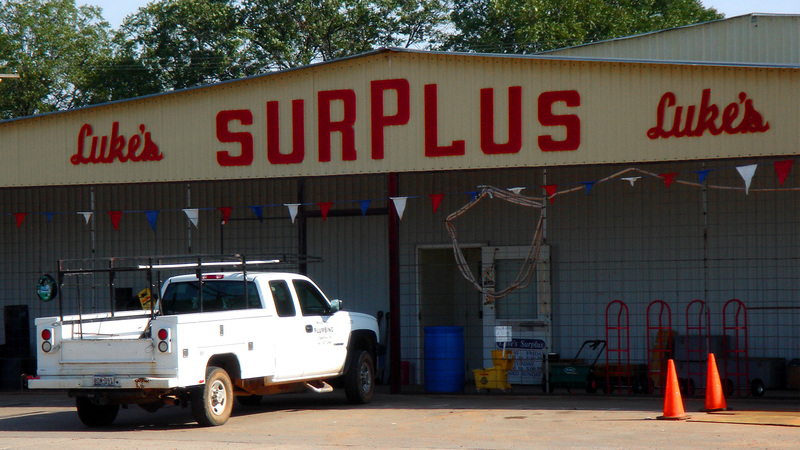 At Luke's Surplus, we understand that time is of the essence. That is why we have endeavored to package as much value and convenience under one roof as possible. 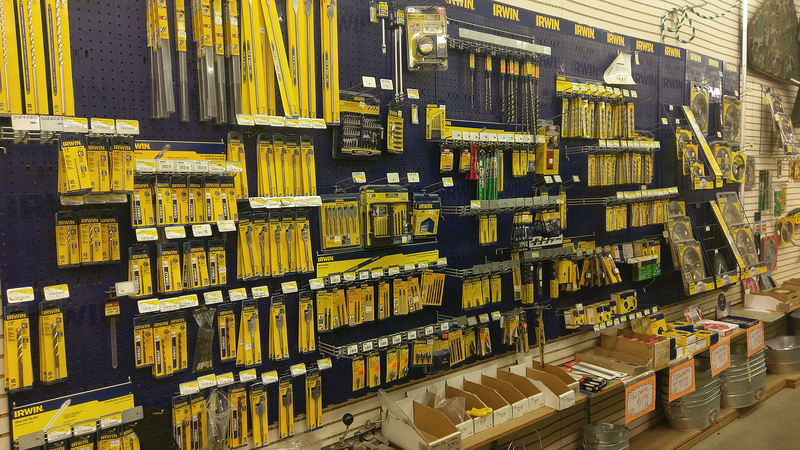 Whether it's Plumbing, Electrical, nails, nuts & bolts and so much more, we offer the most comprehensive selection to make sure that you only need to make one stop. 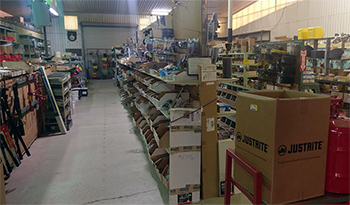 If you come to Luke's and we don't have what you need, you can rest assured that we will make every effort to get what you need as quickly as possible. 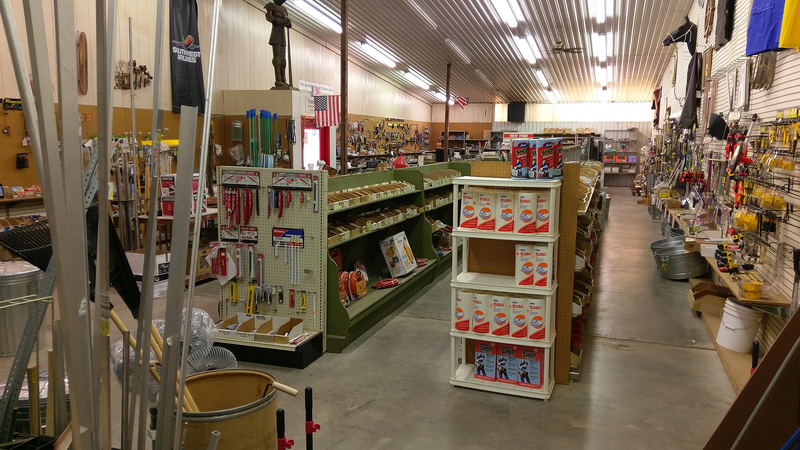 If you are planning a project, come on down and we will help you prepare and make sure we are as ready as you are to meet your needs. 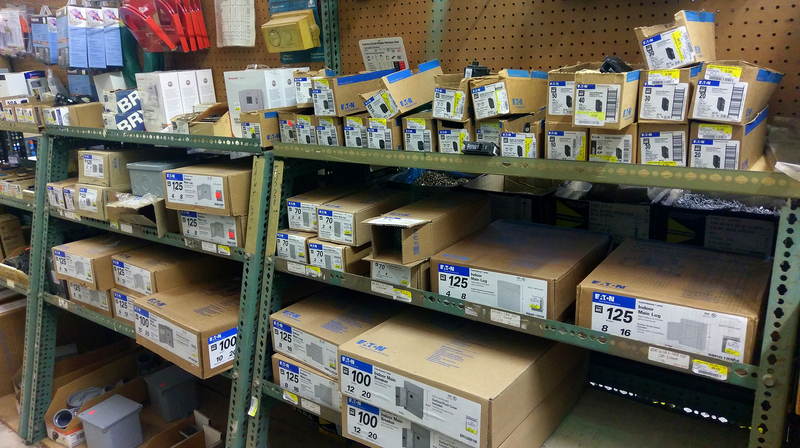 Competetive pricing, down-home value and old-fashioned customer service make Luke's the place to get what you need! Whether a Pro or simply a Do-It-Youself enthusiast, Luke's has exactly what you need. Whether you come into the store or would rather save time and purchase online, we endeavor to always help you maximize your time and offer the greatest value to help move you from planning to completion!